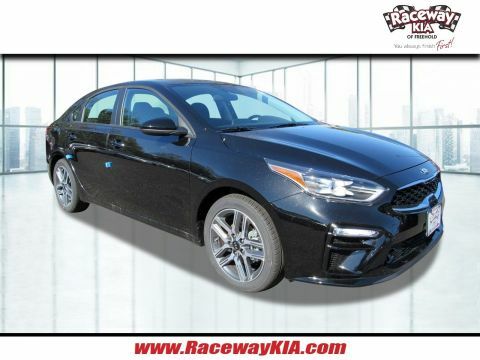 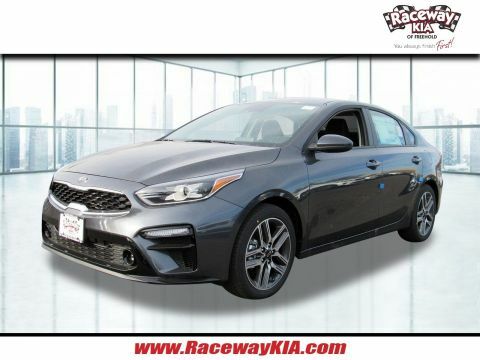 2019 Kia Forte S Grey 30/40 City/Highway MPG4-Wheel Disc Brakes, 6 Speakers, ABS brakes, Air Conditioning, AM/FM radio: SiriusXM, Automatic temperature control, Brake assist, Bumpers: body-color, Cargo Mat, Carpeted Floor Mats, Delay-off headlights, Driver door bin, Driver vanity mirror, Dual front impact airbags, Dual front side impact airbags, Electronic Stability Control, Exterior Parking Camera Rear, Front anti-roll bar, Front Bucket Seats, Front Center Armrest, Front dual zone A/C, Front fog lights, Front reading lights, Front wheel independent suspension, Fully automatic headlights, Illuminated entry, Low tire pressure warning, Occupant sensing airbag, Overhead airbag, Overhead console, Panic alarm, Passenger door bin, Passenger vanity mirror, Power door mirrors, Power steering, Power windows, Radio data system, Radio: UVO eServices AM/FM/MP3 Audio System, Rear seat center armrest, Rear window defroster, Remote keyless entry, Security system, Speed control, Split folding rear seat, Steering wheel mounted audio controls, Tachometer, Telescoping steering wheel, Tilt steering wheel, Traction control, Tricot Cloth Seat Trim, Trip computer, Variably intermittent wipers, and Wheels: 17 x 7.0 Machine Finish Alloy.THE ONLY CHOICE FOR A NEW KIA IN NJ & NY ! 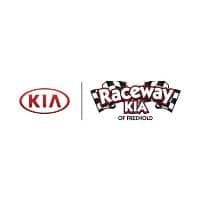 WE ARE PROUD TO BE THE #1 VOLUME KIA DEALER GROUP IN THE NORTHEAST UNITED STATES. 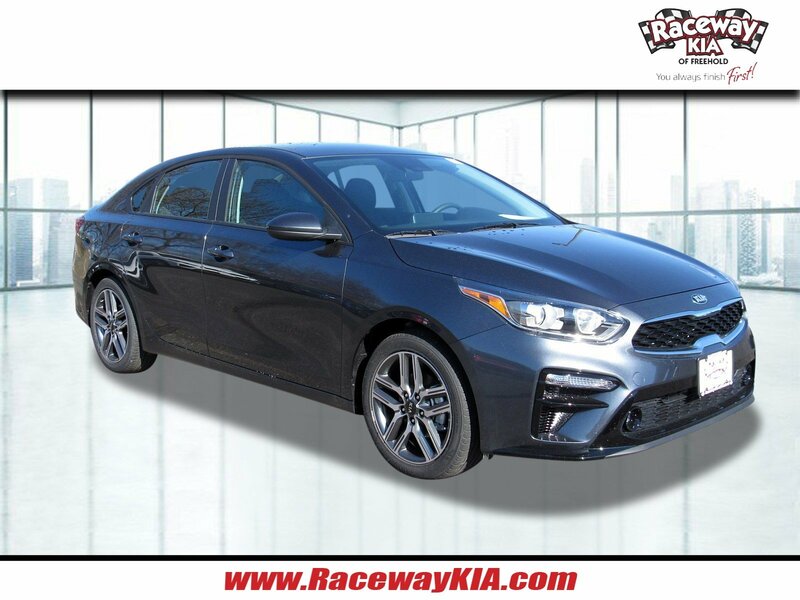 WE ARE THE #1 RATED DEALER BY DEALERRATER.COM AND WE ARE THE #1 RATED SERVICE CSI DEALER IN THE COUNTRY. 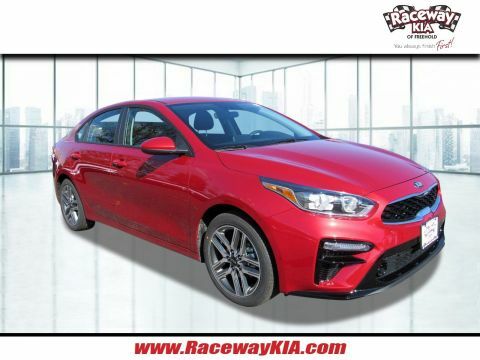 VISIT RACEWAYKIA.COM OR CALL (732) 462-4422 AND MAKE YOUR APPOINTMENT TODAY!